LOOKING FOR A GREAT VALUE? 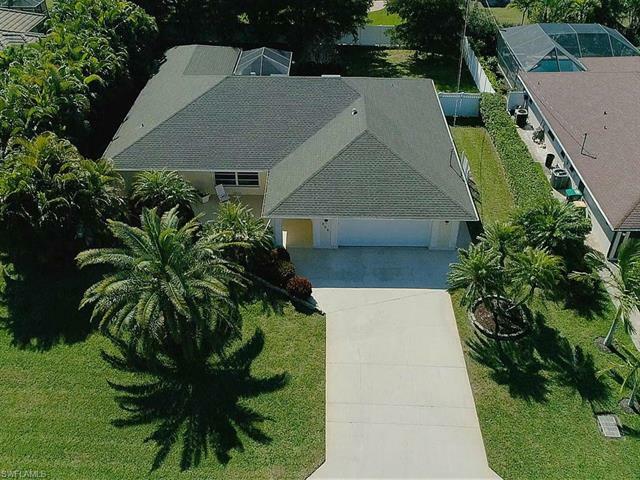 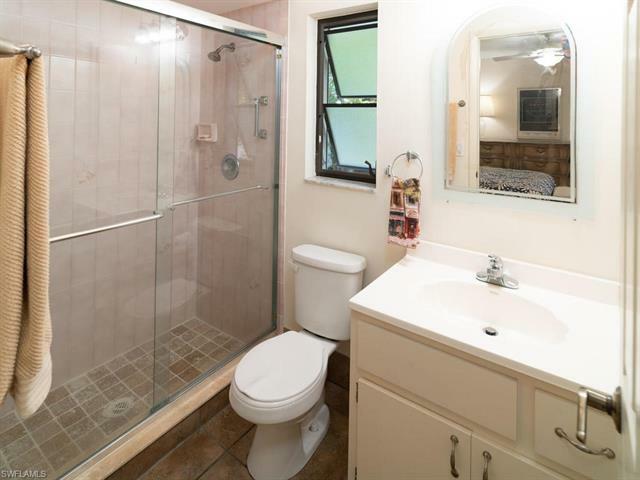 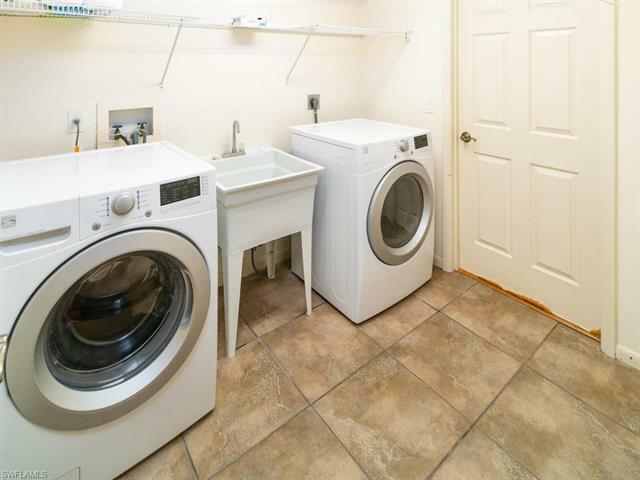 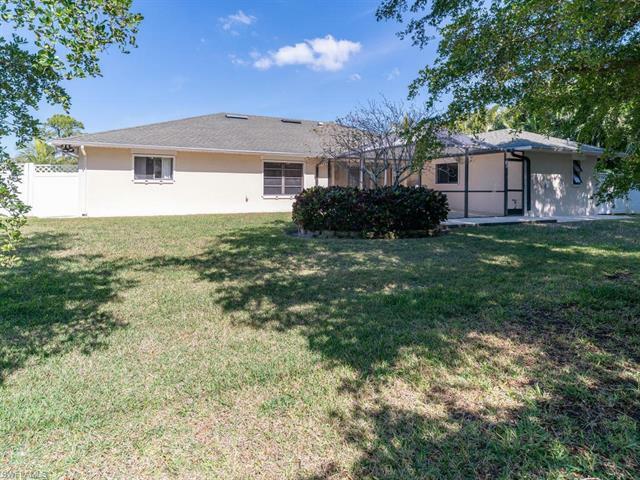 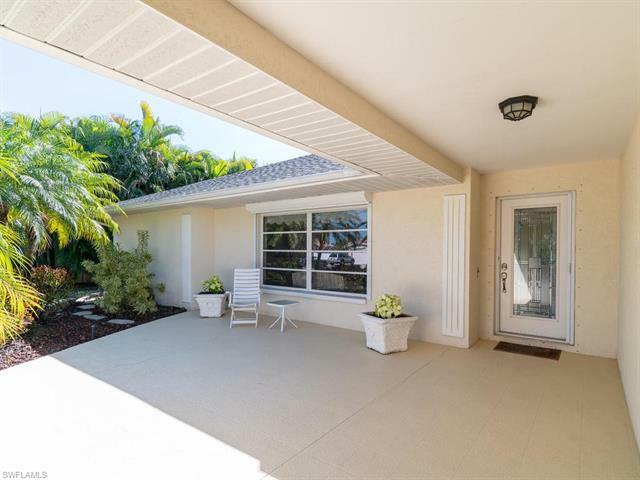 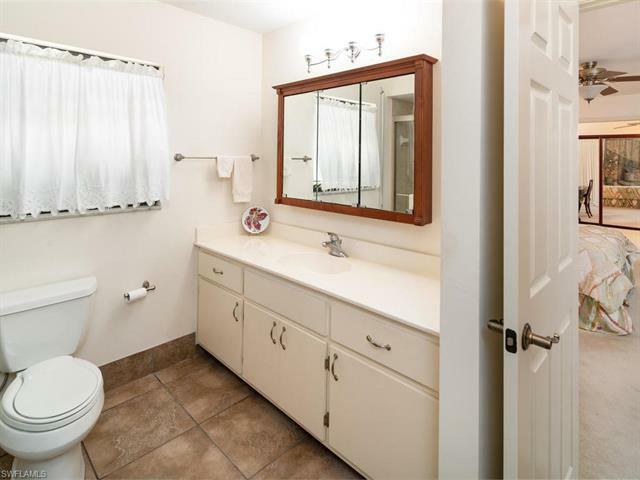 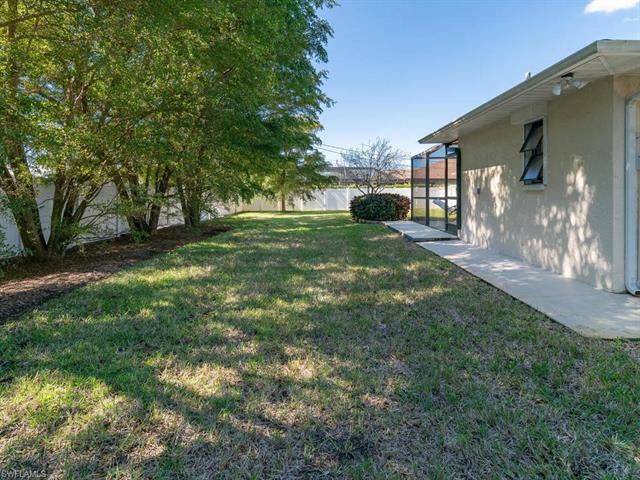 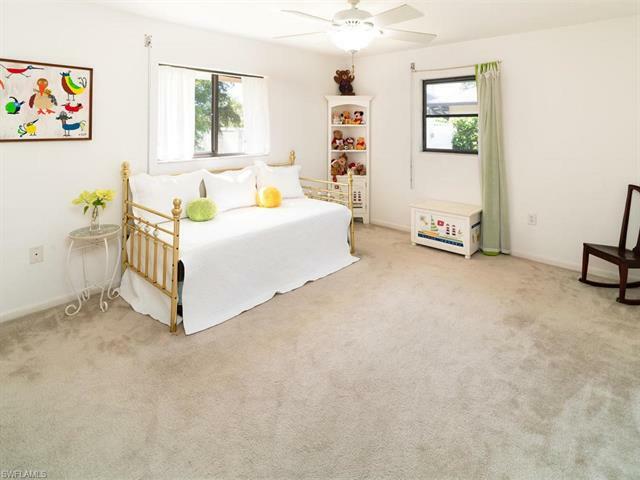 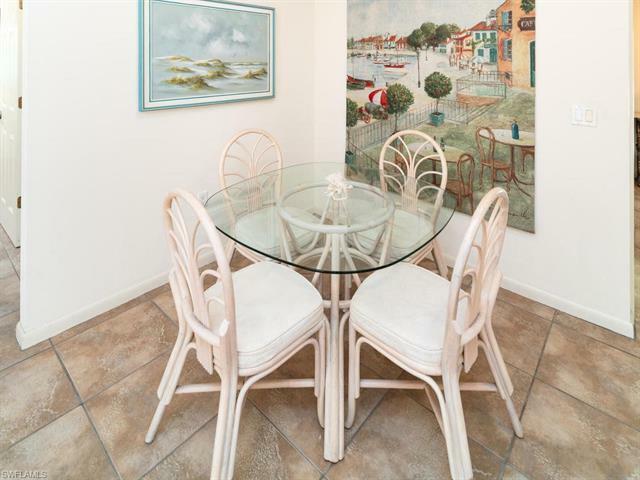 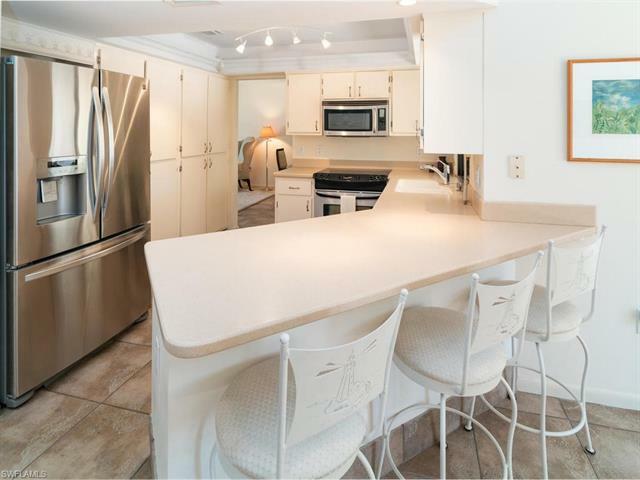 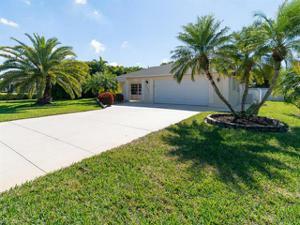 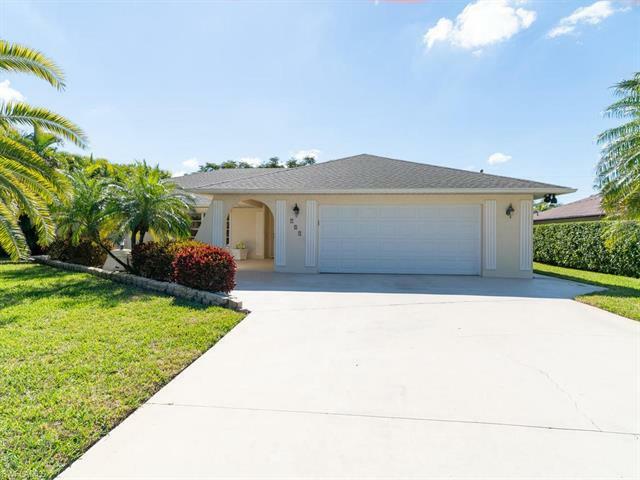 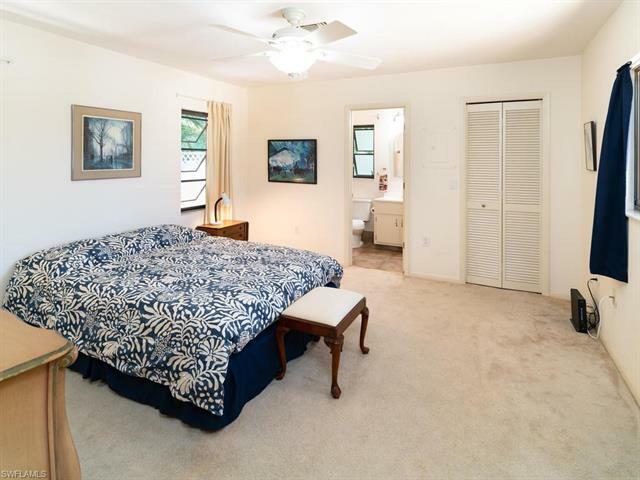 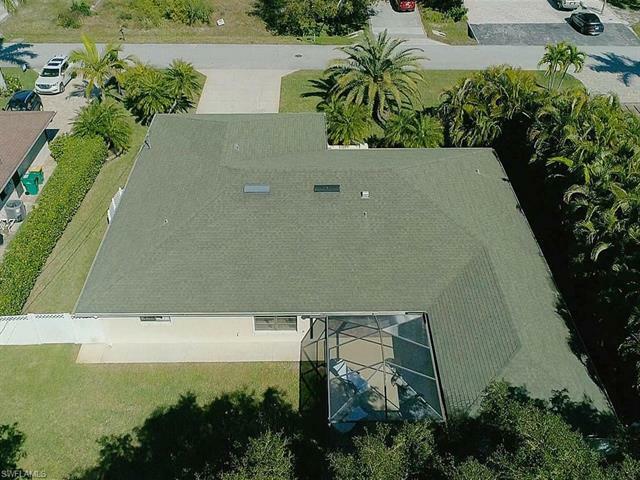 This 2,300+ square foot PREFERRED SOUTHERN rear facing home with a 6ft vinyl fenced in backyard home sits on TWO lots (100 X 135) and is the LOWEST priced on the 500 block (closest one to the BEACH'S) in all of Naples Park. 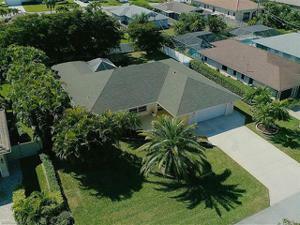 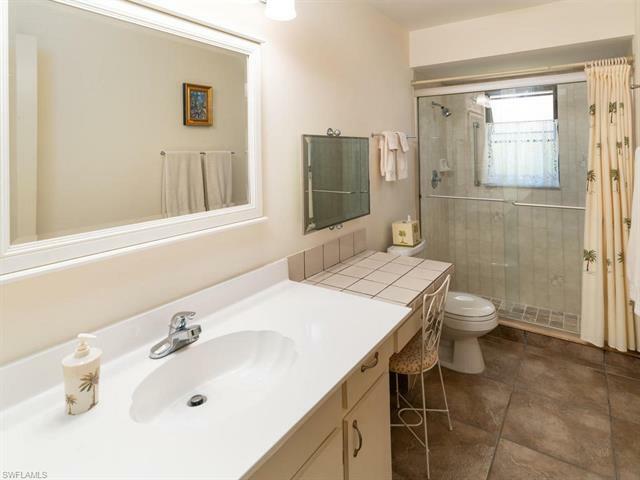 4 spacious bedrooms, 3 full bathrooms, an OVERSIZED two car garage, lush landscaping to enhance curb appeal and privacy, two air conditioners allow zones for you to set to individual comfort levels, storm protection on all windows and doors, cement walkway around the side and back of the house. YES – there is plenty of room for a pool back there (or just enjoy a HUGE backyard). 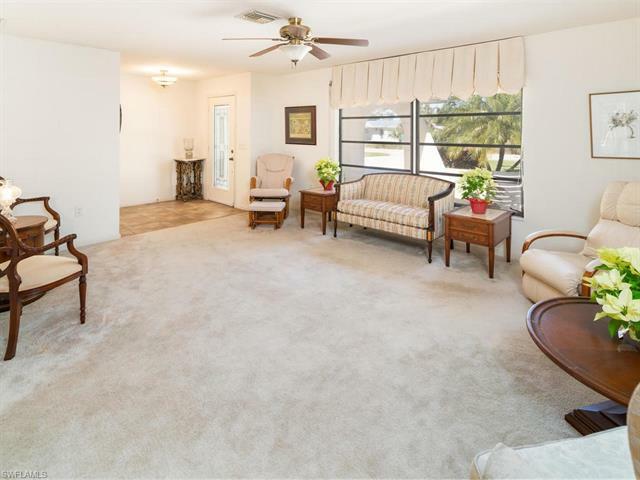 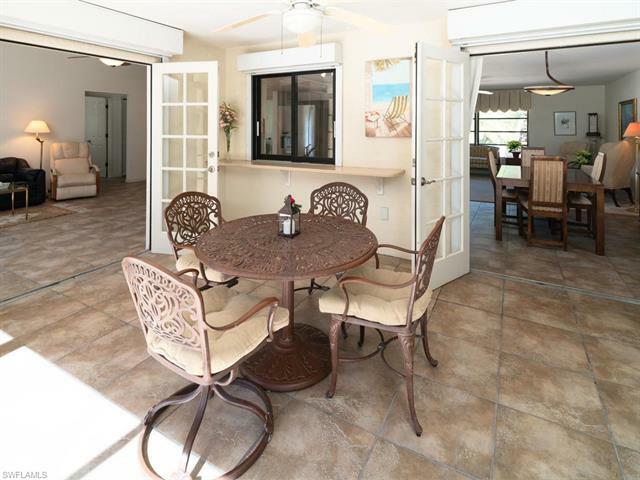 Soak up the sun or just enjoy the fresh air on either the front patio with beautiful breezes off the water or the 16x 32 screened rear lanai. 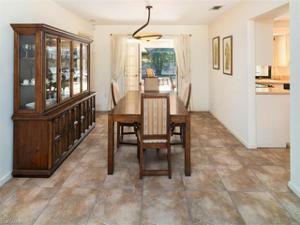 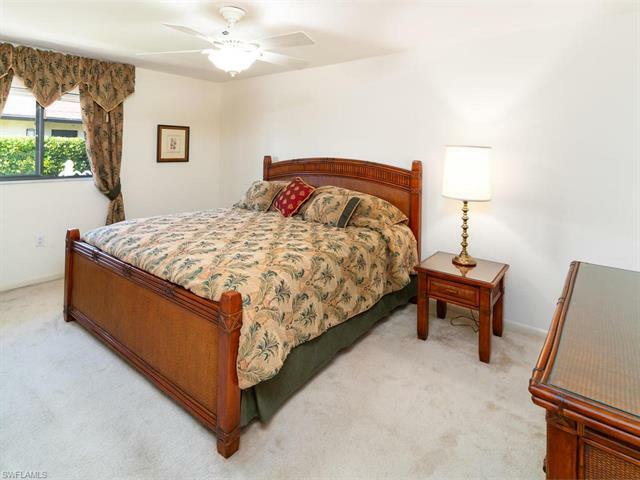 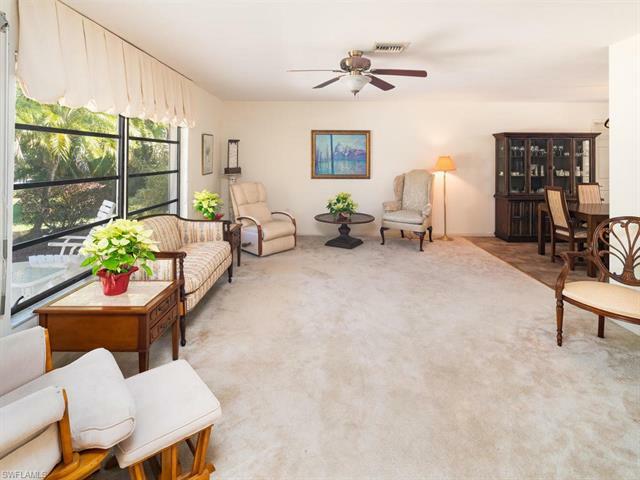 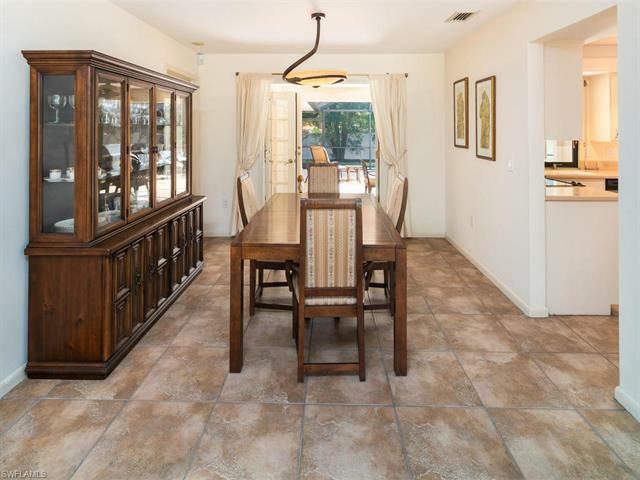 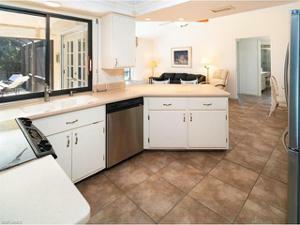 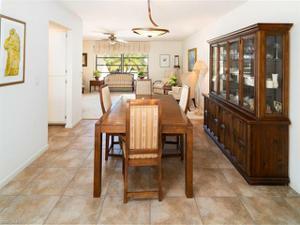 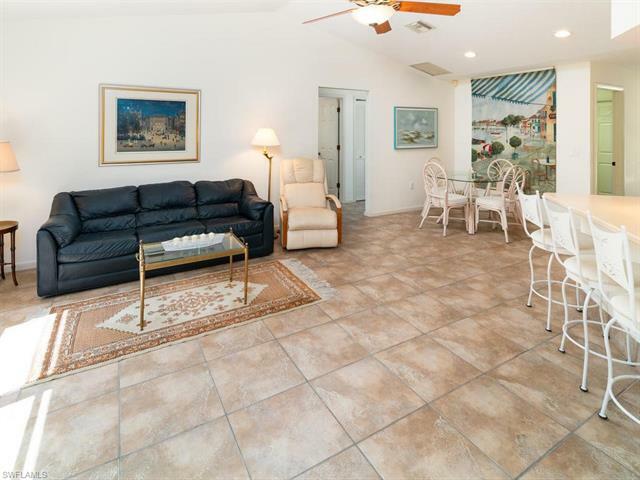 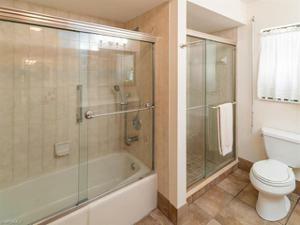 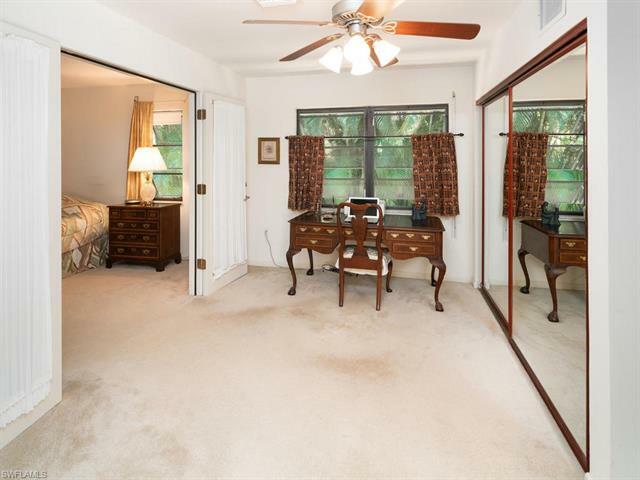 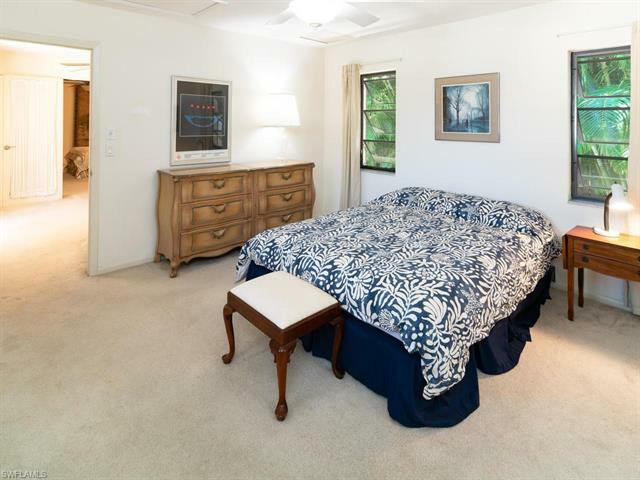 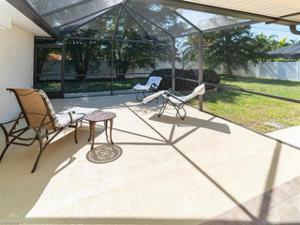 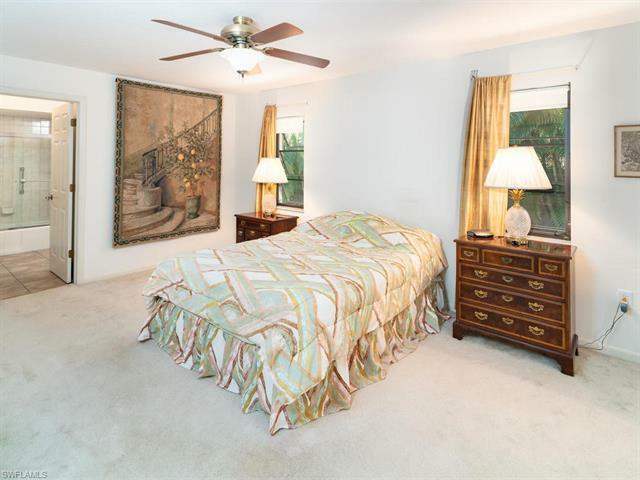 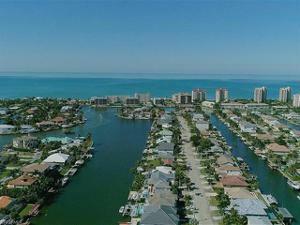 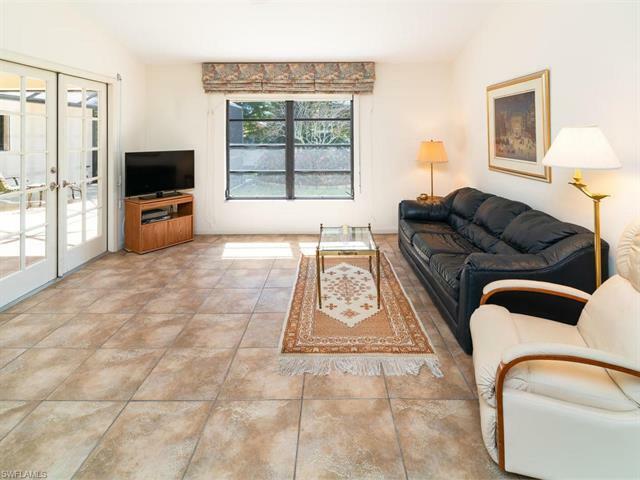 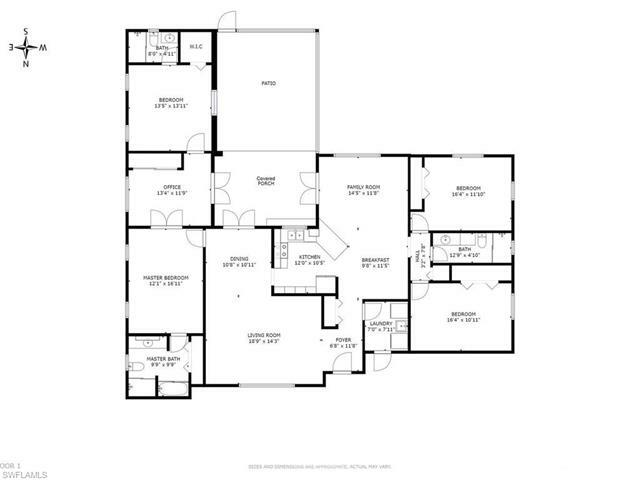 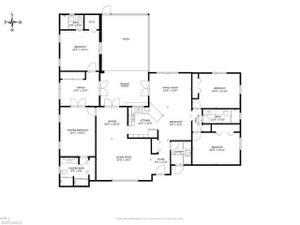 Located in a HIGH part of Naples Park so flood insurance is not required, OPTIONAL. 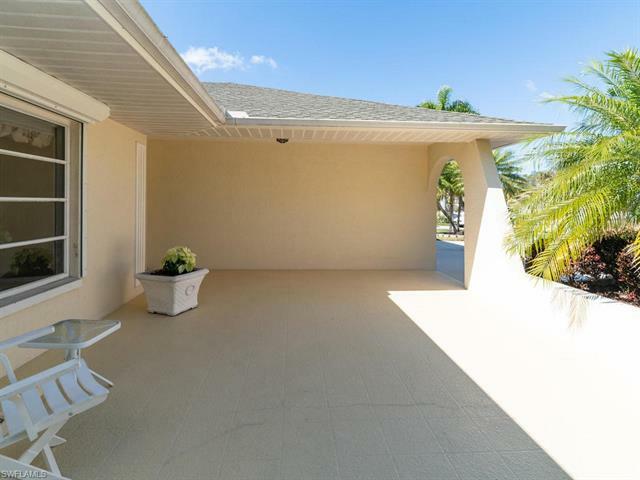 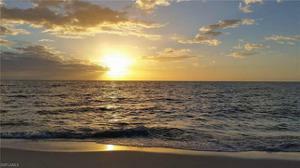 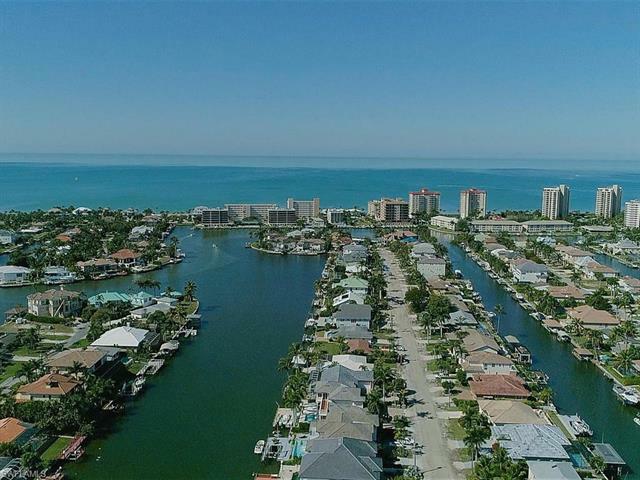 A short walk or bike ride and you can relax on the sugary white sand on Vanderbilt Beach or Delnor-Wiggins Pass State Park beach which was rated as one of the Best beaches in the U.S. A short drive to the shops and restaurants at the Mercato. (be sure to click BOTH VIRTUAL TOUR links, the 3D Virtual Tour and watch BOTH videos).